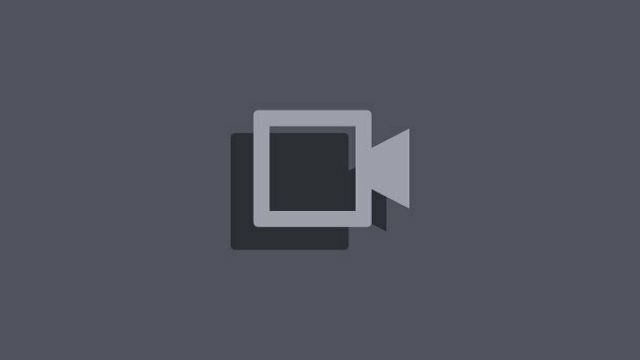 ← Macensire is streaming The Binding of Isaac: Rebirth on Twitch! BadAtGam3s is streaming Makers & Crafting on Twitch! This entry was posted in Streaming announcement and tagged BadAtGam3s, Gaming, Live, Makers & Crafting, Streaming, tune in, Twitch. Bookmark the permalink.